A tornado shelter might have saved many lives in the past few years as a record number of tornadoes hit the midwest in numerous states. The sale of small residential shelters, also known as safe rooms, has increased dramatically. Apparently manufacturers are barely able to keep up with demands, especially in the states that have been hit the hardest. 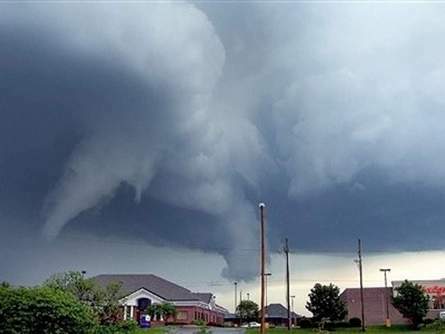 Every year approximately 1000 tornadoes hit the US, which is more than any other country. 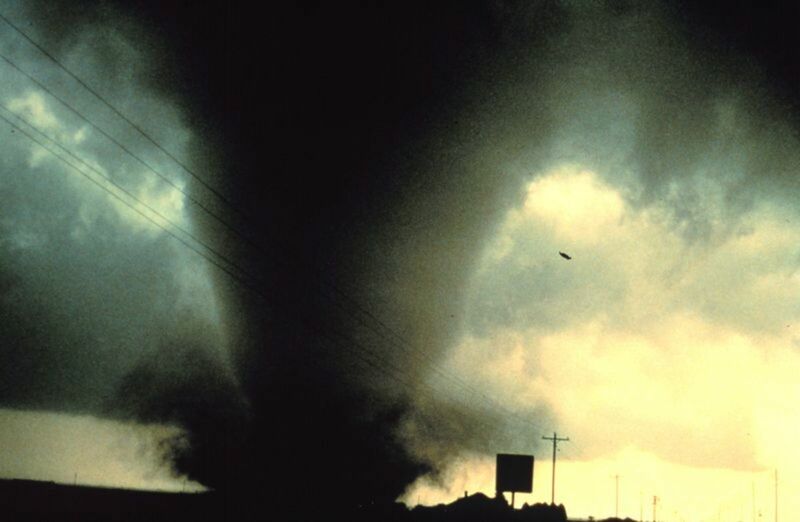 Tornado winds are the fastest on earth, and tornadoes can jump around to different areas. So, you cannot predict its path with any certainty. Some storms are actually very quiet, while others roar through like a train. The noise usually depends on what the storm hits. 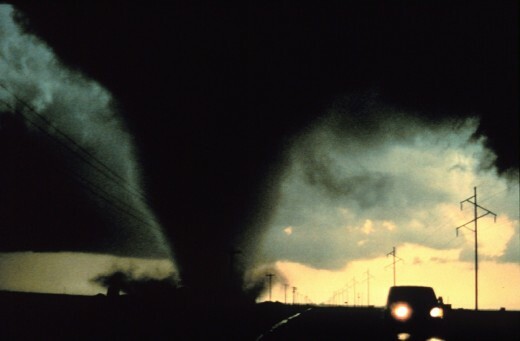 The color of a tornado usually matches the color of the ground. In 2011, 1,691 deadly tornadoes hit across the United States and the death toll is 358, and 161 individuals died just in Joplin, Missouri. This year more than 60 people have died in the twisters. in 2017, there were 1,522 reports of tornadoes that resulted in 35 deaths. In Maplesville, Alabama there is a dome shaped shelter which held 50 people in January, as a tornado ripped through their town, and no one died. The problem with large shelters is sometimes twisters arrive before people can get to the shelter. FEMA recently built another community shelter in Missouri with 12-inch-thick concrete walls that can house 1,243 people. Missouri has had numerouse shelters built by FEMA, which has saved countless lives. 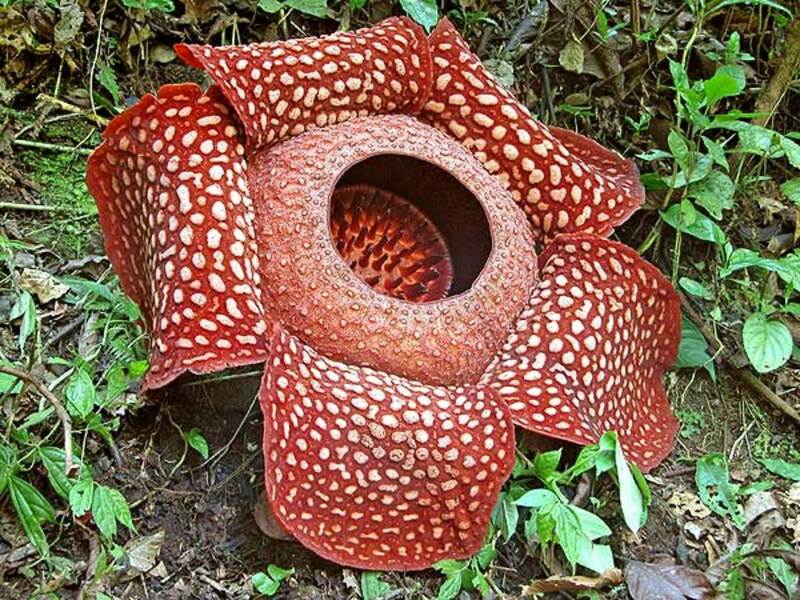 They withstand winds up to 250 MPH. Many states are also giving rebates of up to $1000 for people adding a safe room on their property. Arkansas alone has processed millions of dollars in rebate checks. The amount of home and property loss is probably incalculable. As we have all seen in the news reports on TV, people are left standing in a pile of rumble with virtually nothing left to reclaim. 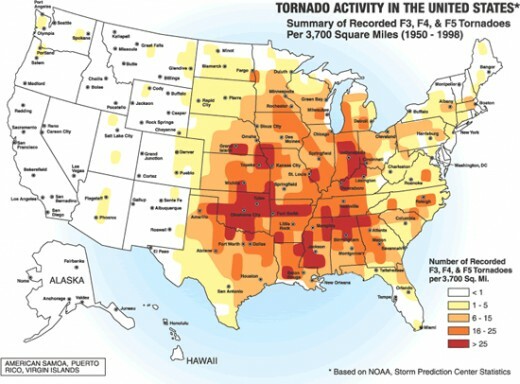 The area hard hit by tornadoes is referred to as America’s Tornado Alley. In preceding generations, homes were often built with safe rooms of concrete in storm cellars or buried in the back yard. Homes are often built now without basements, which may leave only a bathtub as a place to hide. New safe rooms are often being installed in garages, utilizing thick steel walls and doors that can stand against winds up to 250 miles per hour. They do not typically have electricity, as power lines would be down in those strong winds anyway. The tornado shelters can be bolted to the floor of a garage or custom made to fit in a small area, like a closet. People use flashlights, bottled water, and a radio while they ride out the storm. This type of structure will run in the range of $3,500 to $6,000. Most of them hold only a few people. At least storm shelters provide safety for the family in the home. They don’t protect the house itself, or all the things we all accumulate over the course of our lives. Some states have toughened up their building codes. Florida changed theirs after 4 hurricanes hit the state in 2004. It still doesn’t insure no damage to your home, but it may limit the amount of damage. Some things can’t really be replaced, but the most important thing is saving the lives of your family. Article(C), the copyright, renewed in 2018, for this article is owned by Pamela Oglesby. Permission to republish this article in print or online must be granted by the author in writing. If you live in a area where there are tornadoes would you buy a safe room? I do live in a tornado storm area and have a safe room. I don't have a storm shelter, but will look into buying one. I do not live in an area where I need a safe room. 6 years ago from Houston, TX. Hot Rod, Glad the tornado missed you. I appreciate your comments and love your name. This was really awesome. Not everyone has a tornado shelter but I do agree with you that they could provide a great deal of safety if one was available. I was in Dallas Texas about a month ago when three or four tornadoes went through that area. I was so close to one of them that I thought I was going to need another hat! LOL. I know someone upstairs was looking out for me that day. debbiepinkston, I hope that won't happen but I imagine you feel more secure just knowing it's there. Thanks for your comments. I have the storm shelter in the garage, and I guess I'll never know how effective it is unless a tornado comes through. Hoping I don't have to find out, but it's there just in case. It gives me some peace of mind. moonlake, I grew up in Cleveland and we ran to the basement a few times as the storms would come off the lake very suddenly. 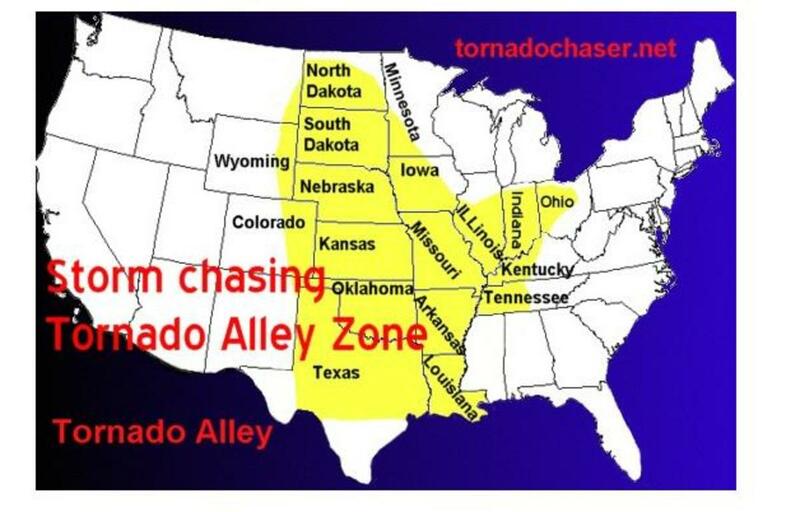 If I lived in tornado alley I would prefer under graoud also, but a safe room in a garage apparently is quite secure. Thanks for your comments. thelyricwriter, I agree that storms are now showing up in places that you wouldn't expect. Thank you for your comments. We live in Wisconsin so we have a basement. When I was a kid I can remember my uncle running into the bedroom and jerking my cousin and I out of bed and we had to head down the road to a shelter in the ground. Which I guess was a root cellar. It was big there was more than one family in it. My family lives in tornado alley and they don't have shelters. If I lived there I would want something underground. We spent one vacation there and all we did was run for shelter. Pamela99, great article. 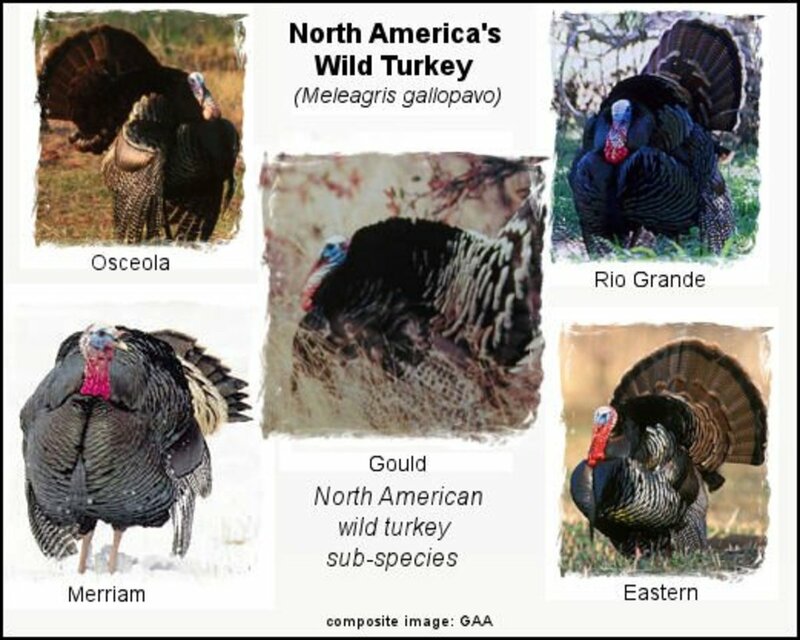 Very useful information for anyone in danger areas. 2012 has had some wild weather. I live in West Virginia, which is an area that usually don't see tornadoes. In early March, 2 touched down about 20-30 miles from where I live. It was an eye opener. Storms are more severe these days and if the conditions are right, anywhere could see a tornado. Sound advice, even if you think you live in a safe area. Wayne, My husband who grew up in the south has talked about having a root cellar that could be used for many things, including shelter. I think if I lived in that area I would opt for a safe room in the house if possible. Thanks for your comments. I hate seeing the devastation on TV. I feel so sorry for the people who have lost everything. Thanks for your comments. That is exactly what I did and I agree with your assessment. I appreciate your comments. John, I can understand why someone would choose to avoid tornadoes. Thanks for your comments. Gus, That sounds like a terrifying ride even though you weren't aware of it. Thanks for your comments. Howdy Pamela99 - Thanks for the article and the scary video. I went through a bunch of twisters one time and was not even aware of it. That is, the train I was on went through the storms. It was a shock to see the damage these things cause. Seeing some of the devastation created by tornadoes on TV, I can't imagine how people could live through one. Whole towns flattened....it's horrible. I've often wondered how many people do have tornado shelters. I went from tornadoes in Ohio to hurricanes in Florida. In my opinion, tornadoes are the worst as they come so quickly and without much warning. This is a very interesting and informative hub - the saferooms and tornado shelters are a good idea for those living in "tornado alley." Good ideas and thanks for sharing! A very interesting article, Pamela99. Where I live in eastern Ontario, I couldn't understand why a corner store had been taken over by a couple from the southern states. When I asked the lady - in the middle of winter - why she'd been crazy enough to migrate north, she answered in 2 words; "Tornado Alley". Mary, I hope we will get through another season without hurricanes also. They are scary and the year we had 4 hit the state was a time of great stress for days on end for so many people. It's true we do get a warning however, and that can save your life. Thanks for your comments. I live in Florida like yourself, and have never seen a tornado, thank goodness. Our hurricanes are scary enough, but we do have warnings. I just hope we get by another season with NO hurricanes. Very informative Hub; well researched. I'll vote it UP, etc. Nell, I never hear about horrible storms in England, just rain. I think the shelter is worth buying even for peace of mind. Thanks for your comments. Jenna, Thank you so much for your comments. This is such a good article. You may have saved some lives! Voted up. JamaGenee, That is not good news. Hope the city builds a shelter. Thanks for your comments. anginwu, It seems like there is some danger from mother nature no matter where you live. Thank you for your comments. I just found out this afternoon there's NO central storm shelter in out cul-de-sac, only our own bathtubs. Oh joy... Guess I won't donate all those old comforters and pillows to Goodwill after all. Definitely a good investment to either build a safe room in the house or buy a tornado shelter. I can only imagine how scary it can be, especially for those living in the tornado alley. 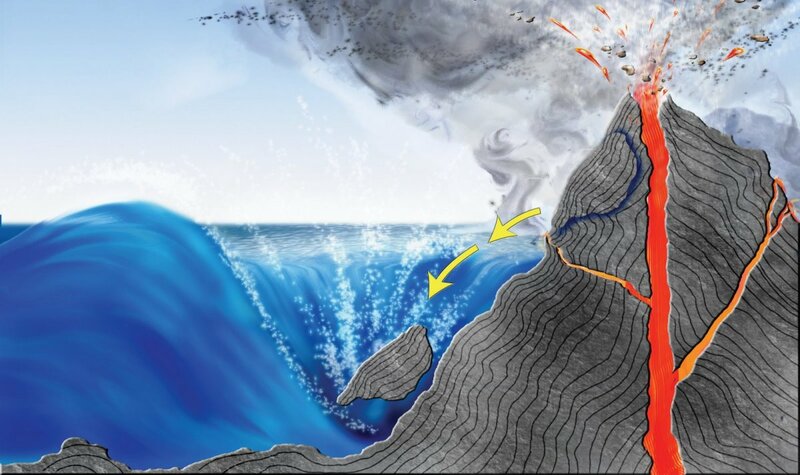 Out here, we're in constant danger of wild fires and earthquake--natural disasters that you've no control over. Great hub. BPOP, It does seem like tornadoes are hitting a lot of states that don't typically get them, although the bulk of them are in tornado alley. We talked about a room because of hurricanes but you might have to be in there for quite a long time. Thanks for the comments. Actually I don't believe I live in a tornado area but every once in a while I hear about a tornado touching down not far from me. It really is the exception to the rule, but I think I would enjoy having a safe room just for the hell of it. Great hub, Pamela. Up, interesting, useful and awesome. Ruby, I'm glad you have a safe room now. I hope you are never in the path of a tornado again. Thanks for your comments. drbj, I agree. We do have a chance to leave home if necessary. Tornadoes are horrible. I appreciate your comments. Living in Florida, Pamela, we have our share of hurricanes but at least we are warned of their approach. Not so, with tornadoes which makes them such killer storms. As that heartbreaking video shows. The tornado that hit here last May was devastating. I had to have a new roof, plus a new shed, three rooms had to be painted due to leaking, even though it was covered with that blue plastic. I have a safe place now in the middle of the house. I lost a beautiful old oak tree, it was not covered by my insurance because it didn't hit my house. Thank you for sharing your article..
Golgal, I'd be happy to link your article into mine. Having 16 tornadoes is nerve wracking! Thanks for your comments. Debbie, Peace of mind means a lot! I appreciate your comments. JamaGenee, Getting to the shelter in time is most important and I would leave my TV on also. Hope the tornadoes stop happening as summer arrives. Thanks for your comments. I live in central Oklahoma, and right now am keeping an eye on the TV in case my town should be in the direct path of a storm coming from the west-southwest which MIGHT produce a tornado. Earlier this evening, tornadoes did hit along the OK-KS border. Many more tornadoes "down here" than we ever had when I lived in Kansas! I don't have a basement, but CAN go to the shelter across the way. I'd really like to have one of those in-ground units that one OKC TV station has been giving away, but since I rent I really have no place to put it if I did win one. So I'll keep the TV on until all warnings expire! Last fall I had a storm shelter installed in my garage. It is steel and cost around $4000. It was well worth the peace of mind! Thanks for a great hub that may save some lives. Yes, I agree. I have a hub on What Food Goes into a Storm Shelter Kit. I linked you into mine. I would love it if you linked into mine as well. I live in Dallas Texas area and we had 16 tornadoes recently. We dodged that bullet where I live, but it was a scary time. Business Time, I can understand why you would feel safer now. Thank you for your comments. fpherj, I think it is a good idea in many areas of the country. When I was growing up in Lakewood, Ohio many bad storms came off of Lake Erie and when tornado warnings were issued we always went to the basement. Thanks for your comments. teaches, I couldn't agree with you more. I appreciate your comments. billybuc, It does sound like you are in a safer area of the country, no hurricanes either. Thanks for your comments. I'm very grateful I live in the Pacific Northwest. Stories told to me by my parents, who grew up in Iowa, were enough to convince me that I am right where I need to be! Very good information! I am in total agreement with your hub facts and advise on the safe room feature. I lived in tornado alley most of my life, it is a way of life and the better prepared you are the better your chances for survival. Voted up, up! I don't live in a tornado-prone area, but a storm/disaster type shelter is a good idea for anyone to consider building, for the security it provides. I live in Minneapolis, and I'm currently renting a first-floor location that requires me to go OUTSIDE in order to get to the basement. Needless to say, I'm a lot less nervous than I was last year, where I had the same basement situation but I lived in an attic with a ton of skylights!